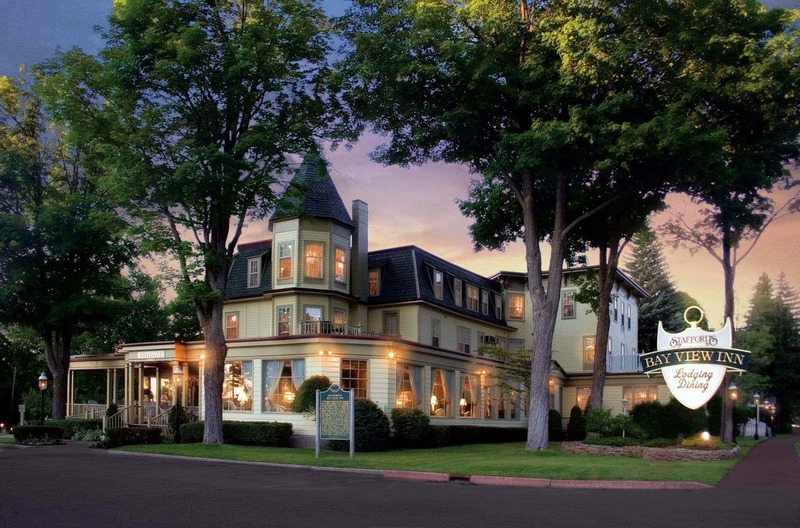 Stafford’s Bay View Inn, a Petoskey inn, was built in 1886 as part of the Bay View community. Stafford’s Bay View Inn sits on Little Traverse Bay, offering dining in the Roselawn Dining Room and evenings on the Reed Avenue Porch. Family owned and operated for over 40 years, this Petoskey inn has 31 Victorian rooms, each part of five distinct room types. Each has a private bath, period furnishings and antiques. Televisions and telephones are located in the common areas of the Inn. 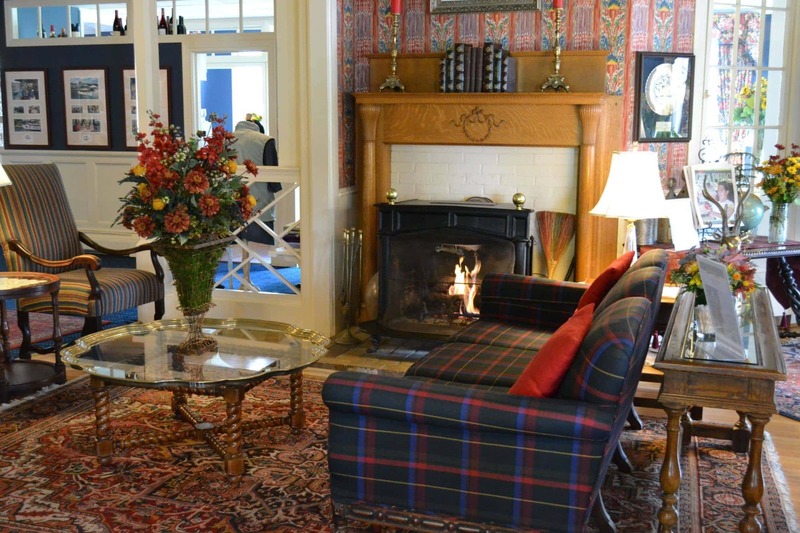 Stafford’s Bay View Inn is located near Petoskey restaurants and shopping and Northern Michigan golf and ski resorts. On the shores of Lake Michigan\'s Little Traverse Bay with views of Little Traverse Bay.